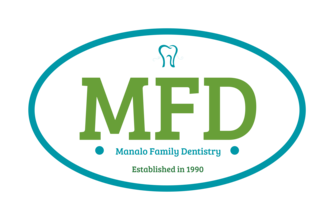 At MFD & MD, Our doctors are experts on a variety of procedures. They have accumulated hundreds of continuing education courses over the years and continue to attend more all in the effort to make sure that our patients are getting the best and most up to date treatment options available. 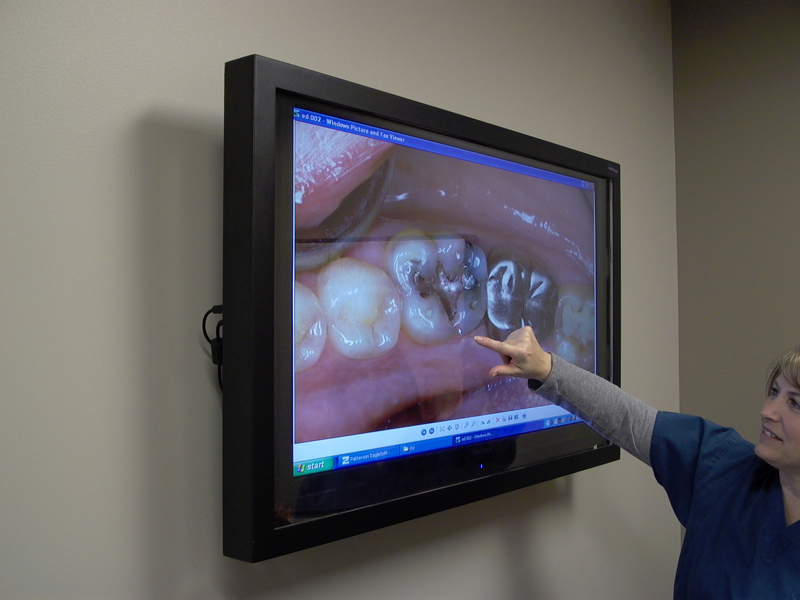 ​Our digital x rays are thin and more comfortable than other digital systems. Digital x rays require less radiation exposure. 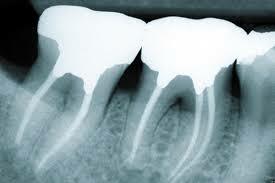 We are capable of restoring all types and systems of dental implants. 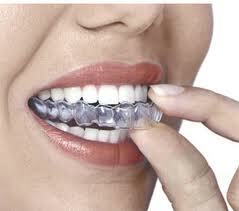 We work with several implants surgeons in the area and have had long standing success with them. 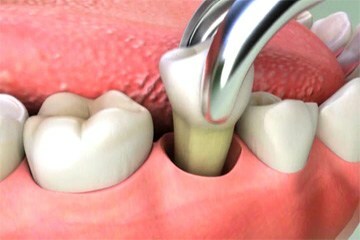 Our doctors are capable of providing root canal therapy when needed. 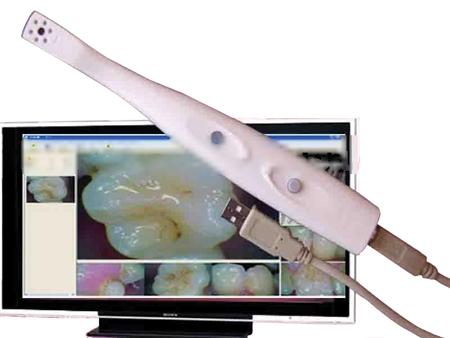 We use state of the art digital x rays along with electronic devices to the highest possible success rate. We provide on of the best and hardest materials for crowns.We no longer routinely use silver metals in our crowns and bridgework. 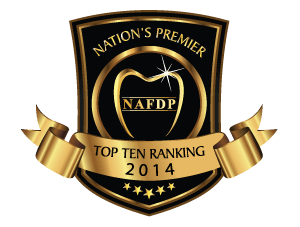 We provide a variety of dental cosmetic procedures. 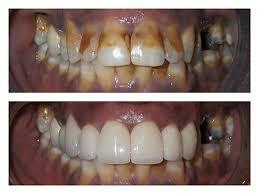 These include teeth whitening as well as cosmetic bonding, gap closures and procelain veneers. from the dentist to the staff. I tell everyone about them. "... 4 generations of my family see them, my dad , me, my son, and my grandson." Although we are closed late evenings and weekends, we can be reached during off hours. 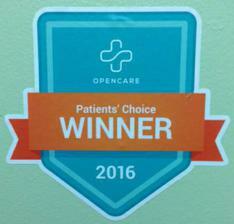 You will either get a return call or a return txt from our doctors and /or staff. 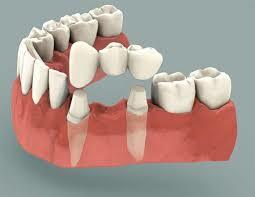 Our doctors have the expertise to create esthetic and functional dental bridges to replace one or more teeth. 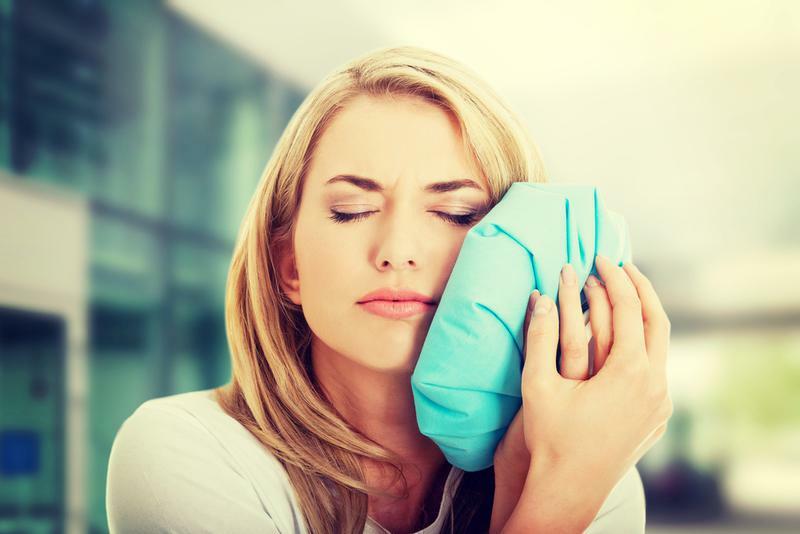 We provide TMJ appliances to help with symptoms that arise from TMD. They are comfortable and ready for delivery in a few short days. 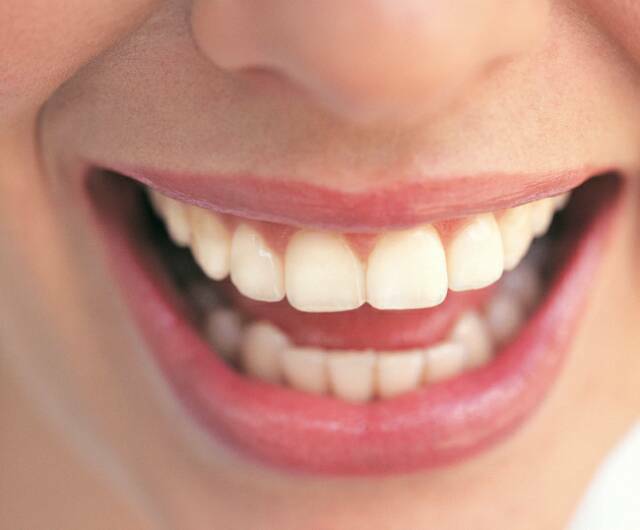 Patients who suffer from gum disease can receive initial gum treatments from our office and when necessary get a referral from one of our trusted gum specialists. 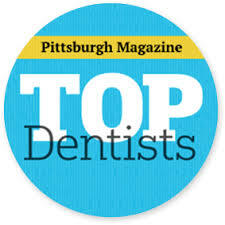 Our doctors have the skills to remove teeth when needed. 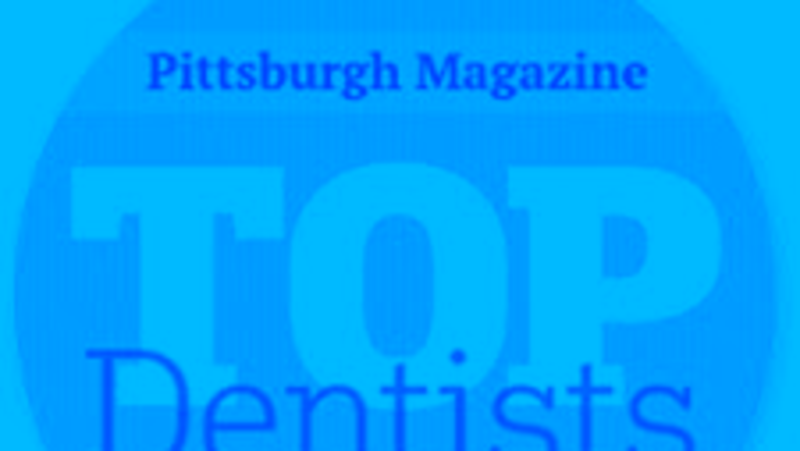 They also know when dental/oral surgeons are required to perform a complicated extraction or wisdom teeth. 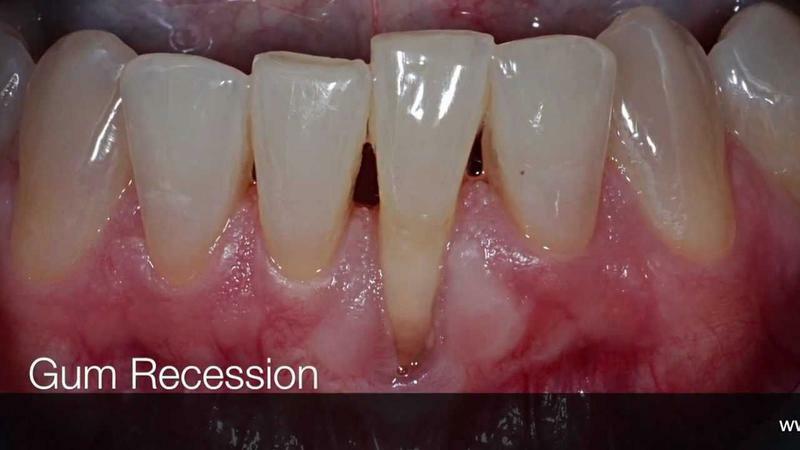 We have the ability to place both traditional silver fillings as well as the more popular cosmetic "white" fillings depending on the patients preference. 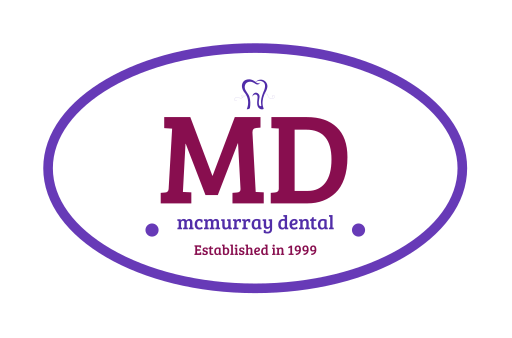 We use cameras designed for the mouth to capture images of dental problems to better see the extent and to also identify problems that can go undetected. 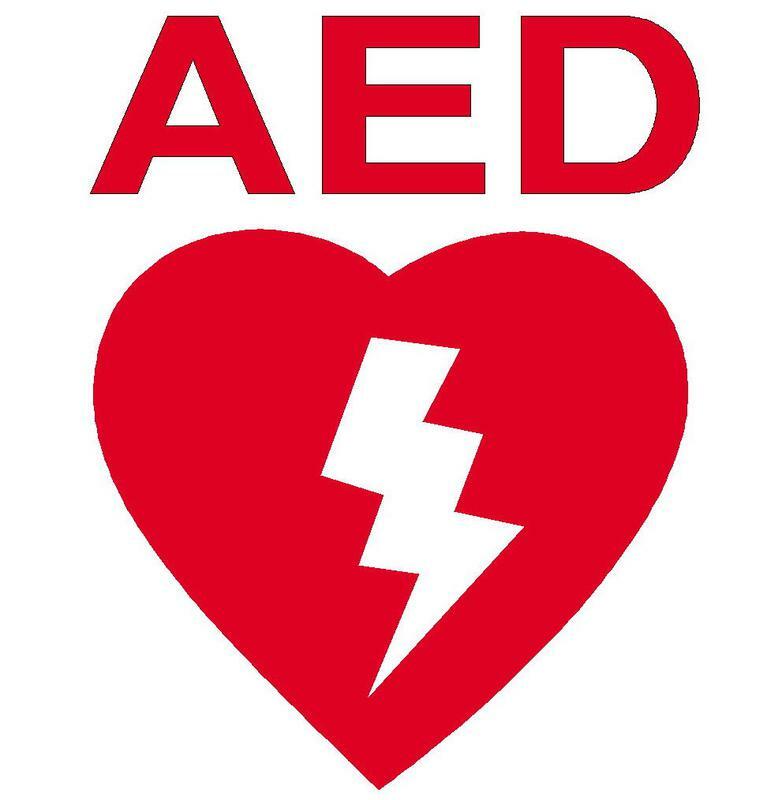 We are equipped with an AED should there be a need.